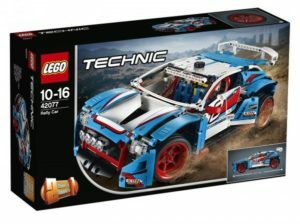 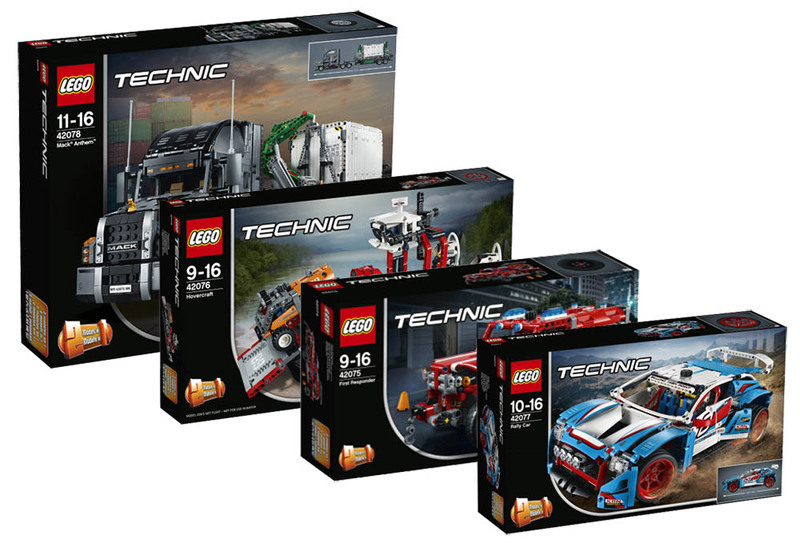 It is time for technic! 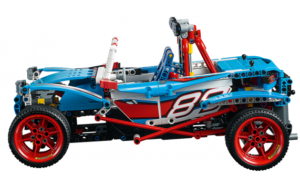 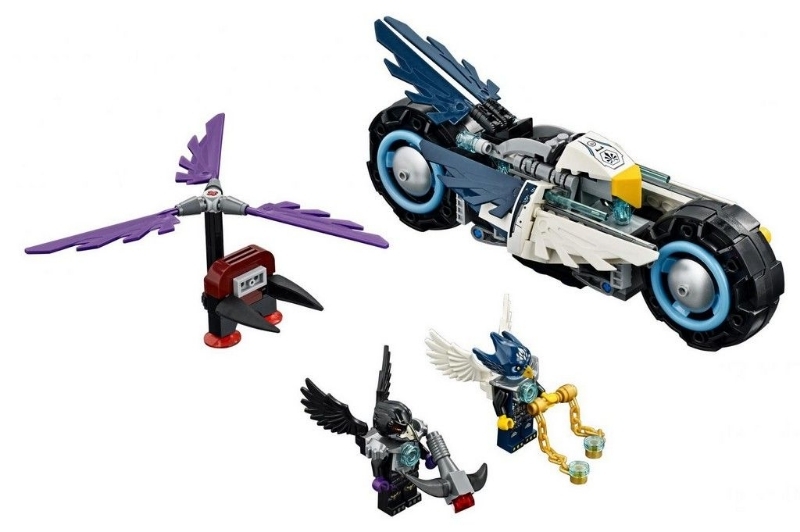 Four new sets have been unveiled and the result is four awesome vehicles where the biggest absolutely gets the major attention! 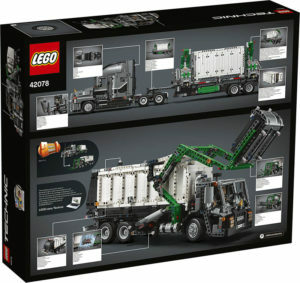 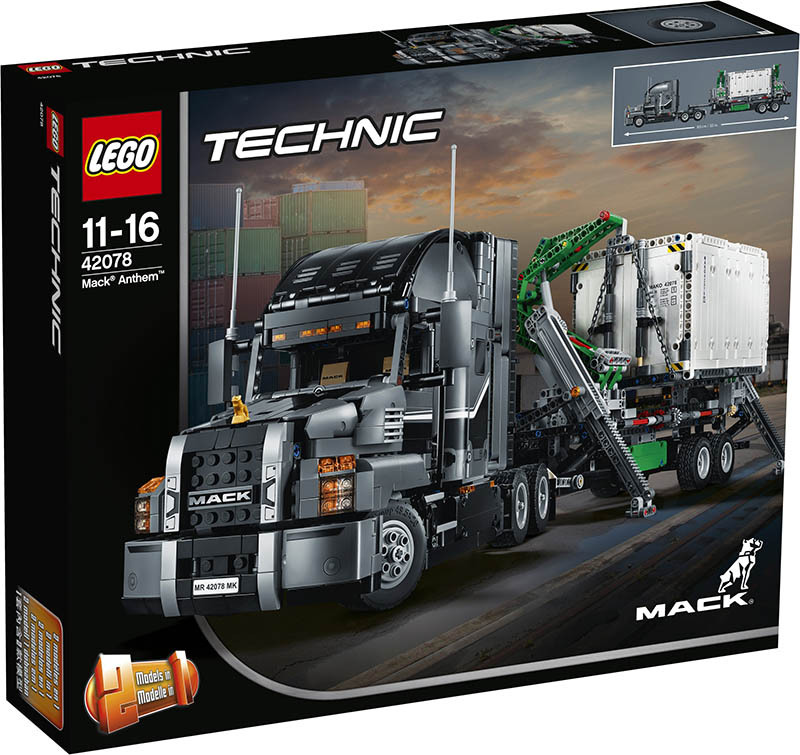 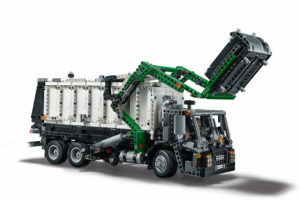 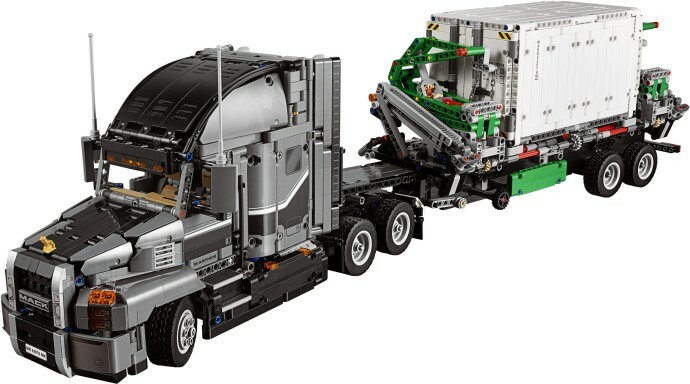 The Mack Anthem, a 2×1 set, with a truck and trailer with a winch as the main building option is absolutely a must but the alternative, a garbage truck looks also pretty nice. 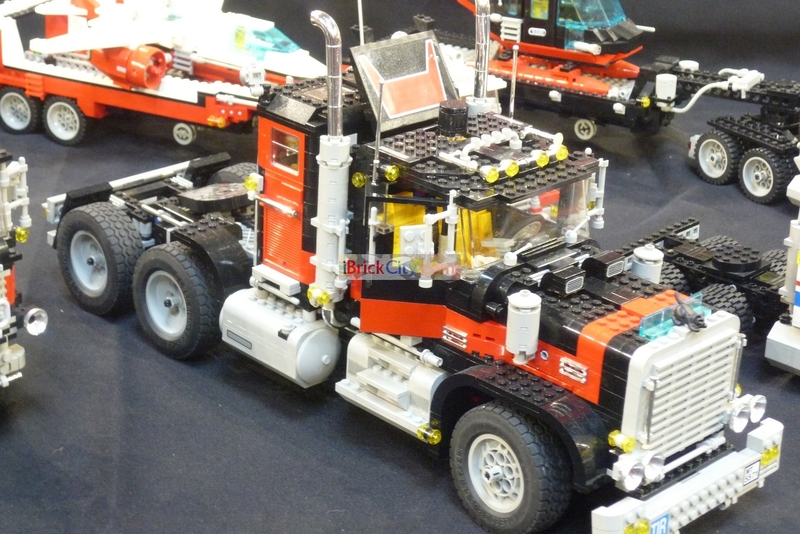 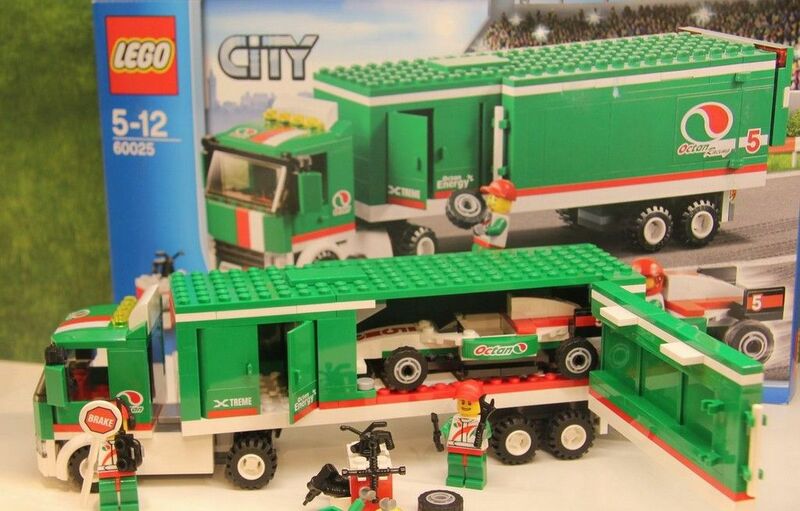 Almost as good as this one is the Hovercraft, with plenty of great details and a big platform to transport a truck. 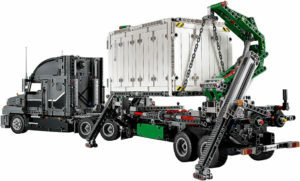 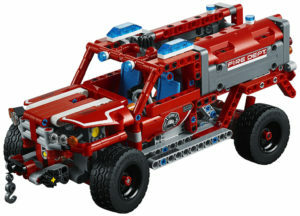 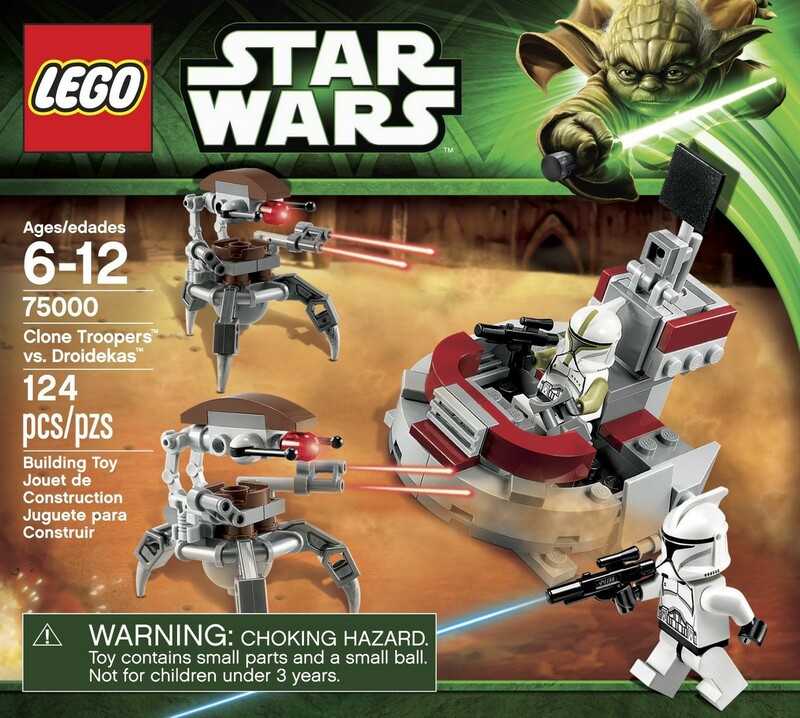 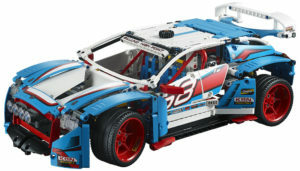 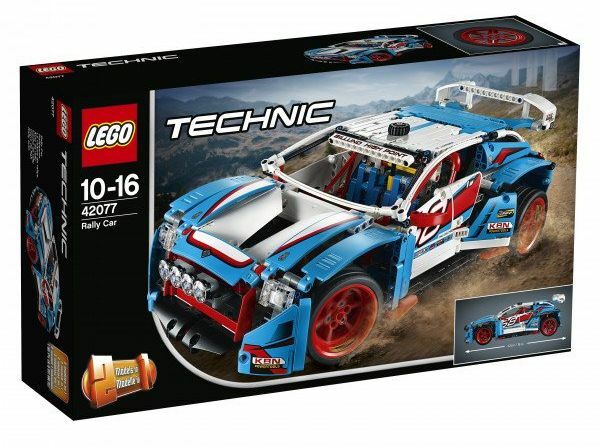 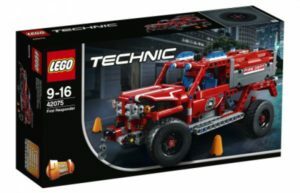 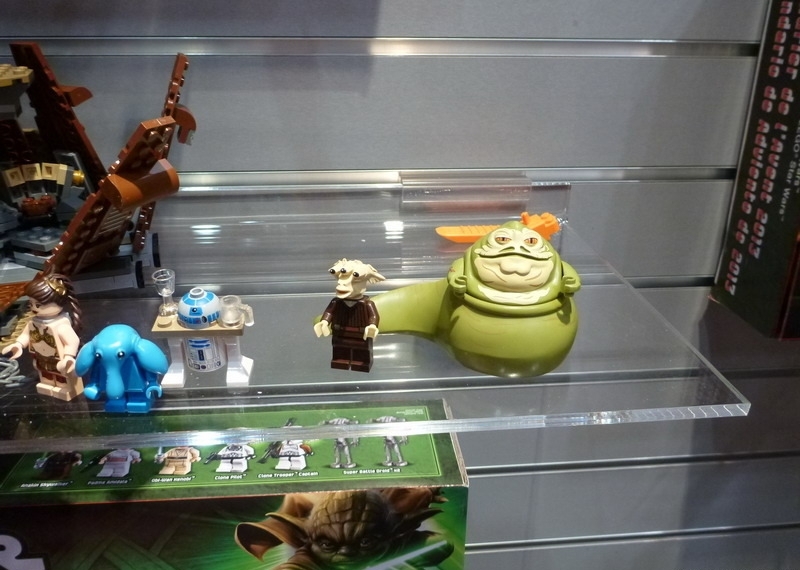 The sets will presumably be available on January with retail prices between the thirty five (for the First Responder) and the hundred and fifty (for the Mack). 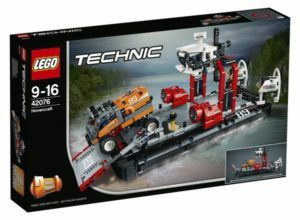 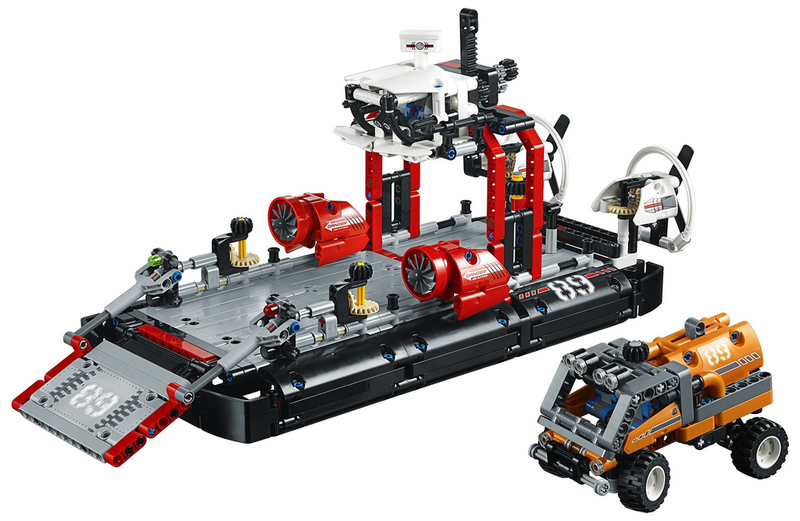 This entry was posted in Technic and tagged 42075, 42076, 42077, 42078 by pedrolpais. Bookmark the permalink.